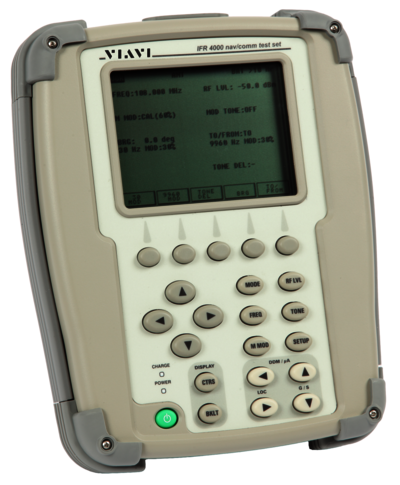 The IFR6000 is a compact, lightweight and weatherproof unit designed for testing transponder modes A/C/S, 1090 MHz ADS-B and 978 MHz UAT, TCAS I and II, and DME. 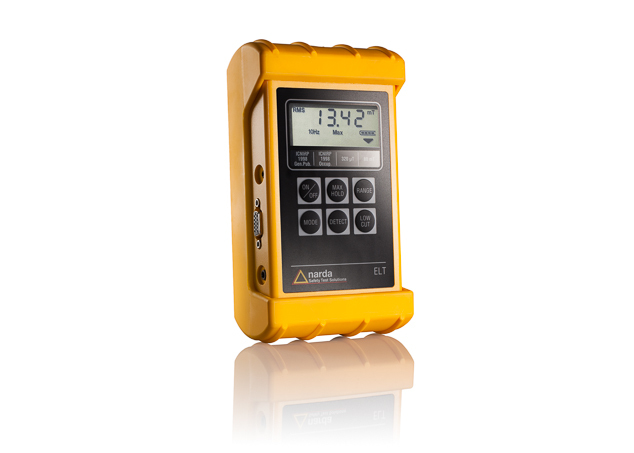 The IFR6000 features an extremely easy to use interface where every parameter the user commonly needs to view is displayed on screen. 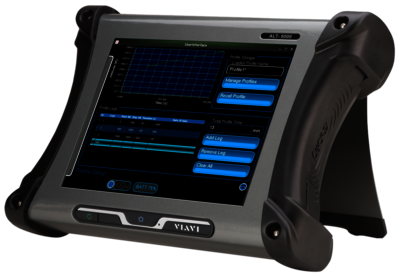 The IFR6000 is the only ramp test set capable of verifying all aspects of next generation transponder testing, including ADS-B testing, FIS-B and TIS-B testing. Most tests can be completed without leaving the main user screens. This simplifies the line technician’s testing task. The IFR 4000, with its lightweight size (under 8 lbs. ), long run time battery (8 hrs) and ergonomic design, will provide the user with the most portable navigational communications ramp test set on the market today. Cockpit and bench use testing can be easily interchanged. 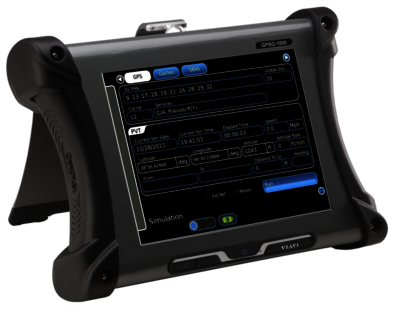 The menu driven functionality and guided test capability make this instrument extremely easy to use. 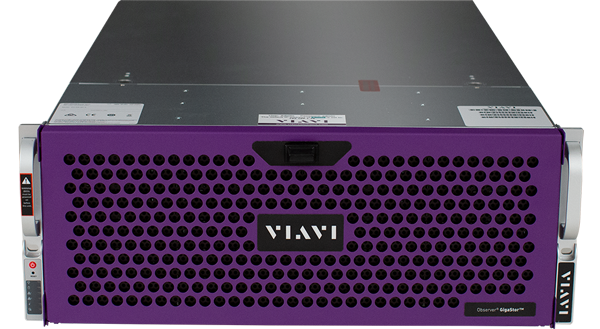 Combine these benefits with the outstanding price and the user has an instrument that delivers total value. System - Simulated 3D position may be user entered in latitude/longitude/height format or 3D position may be dynamically simulated utilizing a multi-leg waypoint entry scheme. An unlimited number of navigation plans may be saved and recalled under a user assigned name. 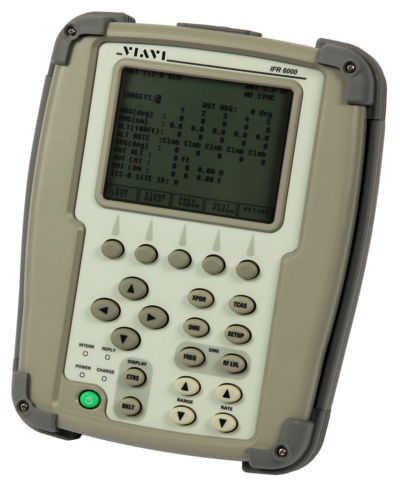 A built-in GPS receiver allows positional simulation in the form of a range, heading and altitude based on current test set position. Waypoints - Waypoint legs join up in 3D space, with either range rate or altitude-rate being auto calculated. Trajectory changes are calculated to simulate real world navigation, i.e. waypoint leg heading changes utilize realistic rates of turn; altitude changes utilize realistic rates of descent or climb. Way points may be entered in LAT/LONG form or automatically recalled from an airport or city database. SBAS - SBAS satellites WAAS/EGNOS may be manually selected or automatically based on simulated position. Setup - The setup page allows system, user and RF connection parameters to be set by the user. 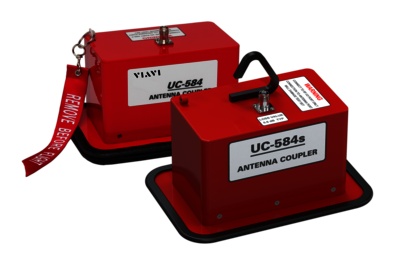 The UC-584 Series Transponder Antenna Couplers are designed to solve the problem of reliable FAR Part 43 Appendix 'F' ERP (Effective Radiated Power) and transponder MTL (Minimum Trigger Level) testing, in the high multi-path ramp and hangar environments. The innovative design of these couplers include an integral positioning slot ensuring a high level of measurement repeatability is achieved, saving test time. The UC-584 clamping mechanism is ideal for securing the coupler to the bottom antenna. The UC-584S allows the operator to safely place the coupler onto the top antenna from the ground or ladder, using a pole, eliminating the need to climb on top of the aircraft. 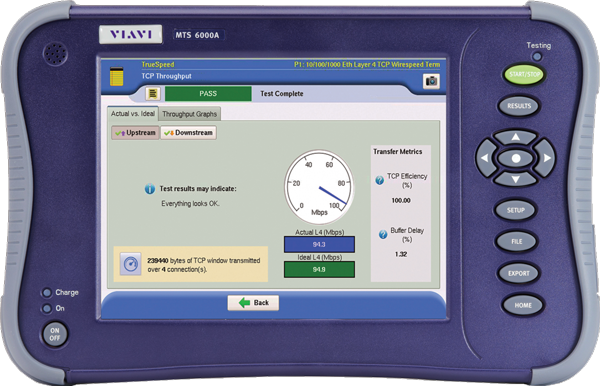 General - The user interface is Windows™ based and provides various pages for control of the test set and display of parametric measurements including: TX power, TX frequency (center), sweep rate, TX pulse width (pulse systems). Profiles - The Profile page allows the user to create, save, recall or delete named profiles. Each profile is comprised of individual legs. Start, stop altitudes and rates are definable for each leg. A profile can then be executed to simulate a complete landing approach including flare out or a take-off and departure. RF Coupling - The supplied antenna couplers allow the radio altitude system to be quickly verified without access being required to test ports on the UUT LRU. The RF looped test verifies TX frequency, power, sweep rate, and RF level control provides the means to test UUT sensitivity. 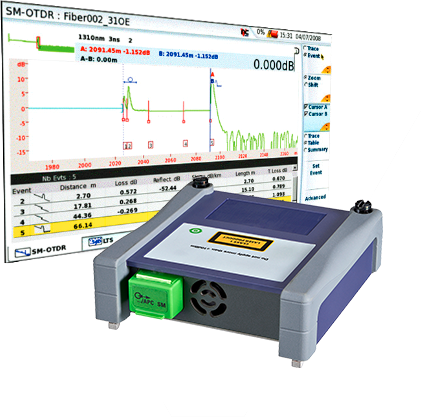 Setup - The setup page allows system, user and RF connection parameters to be set by the user, including RS-232, AID, RF cable loss and altitude offset. Unlike other testers, the ALT-8000 tests from the antenna to the indicator in the cockpit, allowing the operator to replicate in-flight conditions and isolate a bad component of the installed system.